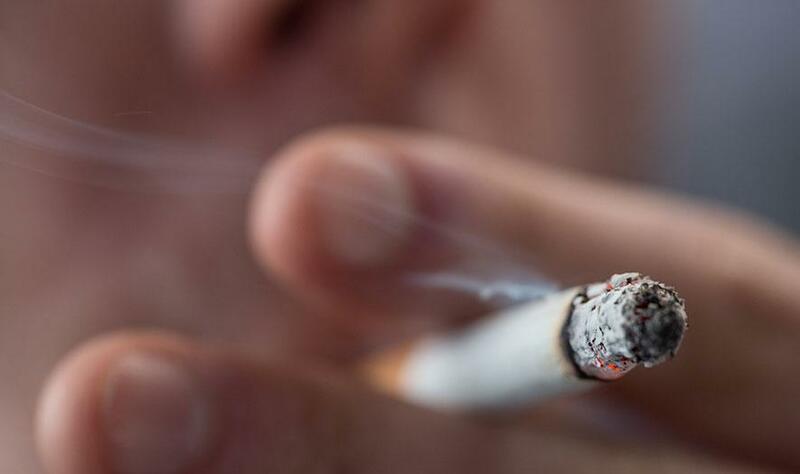 The Supreme Court has declined the plea for an interim stay on the Karnataka High Court judgment that scrapped Centre’s regulation that packets of tobacco products, including cigarettes must carry pictorial warning covering 85 per cent of the packaging space. A bench of Chief Justice Dipak Misra and Justice S K Kaul yesterday asked the high court to upload the judgement on its website and fixed the appeal against it for further hearing on January 8 next year. The Health Ministry had in September 2014 issued a notification making it mandatory for cigarette manufacturing companies to carry statutory warning against smoking on both sides of a cigarette pack with pictorial depiction of throat and mouth cancer covering at least 85 per cent of the package. But it was not being implemented by the tobacco companies. The enforcement then came on a strict direction by the Supreme Court in May last year on a petition filed by Allahabad-based lawyer Umesh Narain Sharma whose case was argued by advocate Aishwarya Bhati. NGO Health For Millions Trust along with others NGOs, including several individuals have questioned the HC verdict. HC on December 15 struck down the 2014 amendment rules that mandated the pictorial health warning to cover 85 per cent of the tobacco product packaging space, holding that they violated the constitutional norms. Senior advocates Anand Grover R.S. Suri, and Aishwarya Bhati appeared for the petitioners while senior advocate Vikas Singh, Sajan Poovayya, D N Gobburdhan appeared for the respondents. “It is submitted at the Bar that the judgment delivered by the High Court of Karnataka at the Principal Bench at Bangalore in Writ Petition No.53876 of 2015 has not yet been uploaded and that is why the present petition has been filed without the judgment seeking interim direction”, said the order.